headspace centres are here for you. Whether you need information or someone to talk to – we’ll set you up with expert support. We have more than 100 centres across Australia. All of our centres are created with young people to make them welcoming – so don’t expect old men in lab coats! Importantly, headspace centre services are all free or low cost and what you say is kept confidential. Whether you’re seeing one of our doctors, health workers or mental health professionals – all headspace staff are experts at working with young people. When you arrive, head to reception and check in. We’ll ask you to complete a survey on an iPad. The survey takes about 20 minutes but the information is super important in helping us understand you and the support you need. Then you’ll sit down with a headspace team member. This team member will chat with you about your concerns and discuss how we can help. 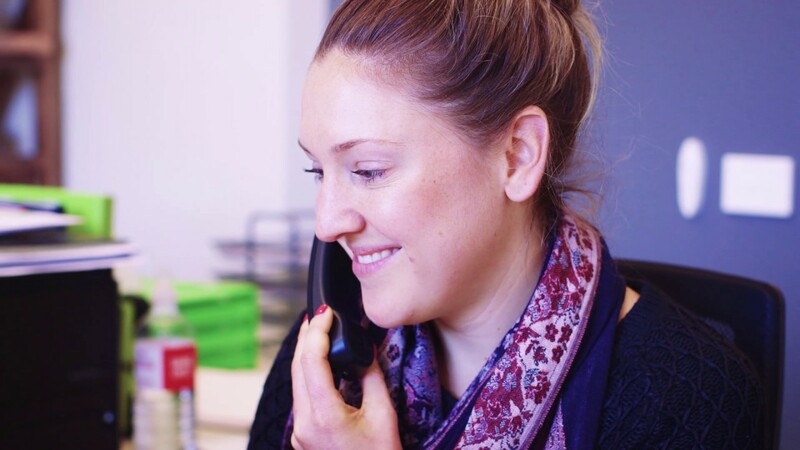 A headspace team member will stay in touch over the phone, keeping you updated on different support services. These may be headspace services, or services from other organisations that we know are great for young people. Anything you say will be kept confidential. If we need to share information as part of your treatment we will always speak to you first. Call your closest headspace centre. During the call we’ll ask you a few questions to make sure headspace is right for you and when the next appointment is available. If headspace doesn’t offer the service you are after we will link you in with another local provider.